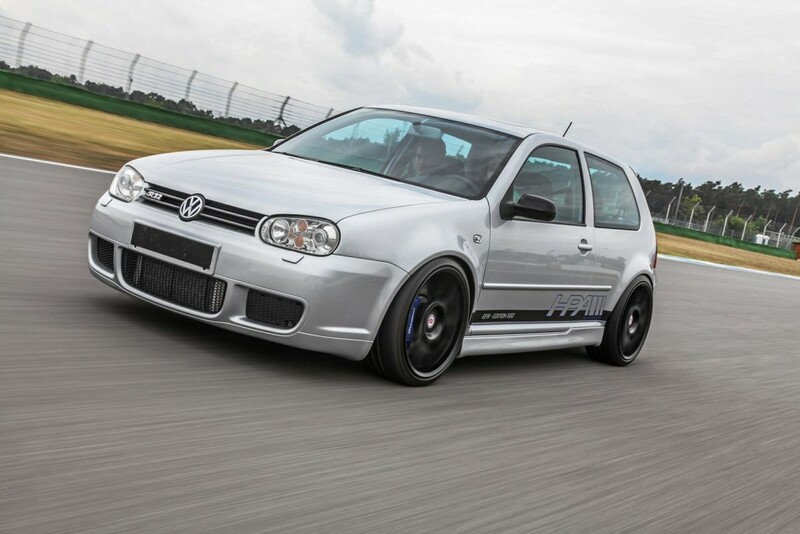 The HPerformance tuning company has recently laid their eyes on a good old-timer Volkswagen IV R32, the iconic model receiving some impressive goodies under the hood. 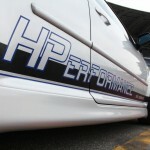 The aftermarket specialists from the HPerformance tuning division have fitted their special power kit, meaning the HPA EFR550 turbocharger, a new software, which make the 3.2-liter naturally aspirated V6 engine squeeze an impressive 550 horsepower and 730 Nm of torque, as opposed to the stock 240 km/h and 320 Nm of torque. 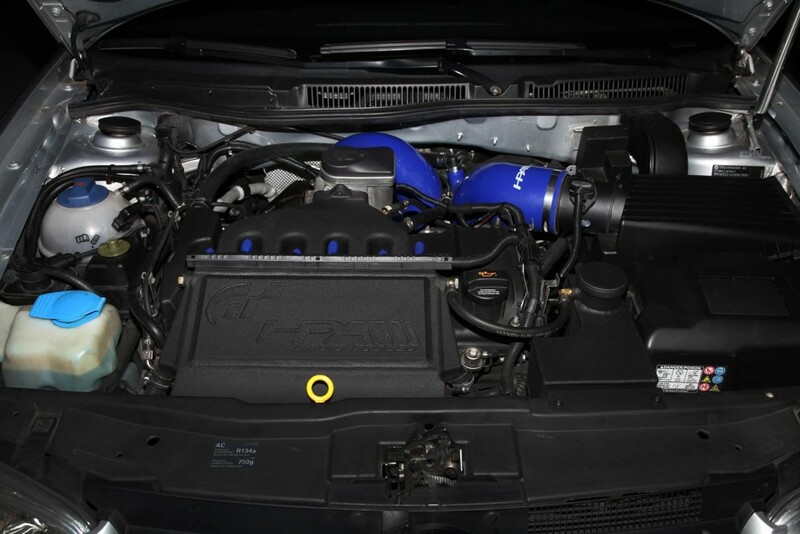 All the power is sent to the 4MOTION all-wheel drive layout. 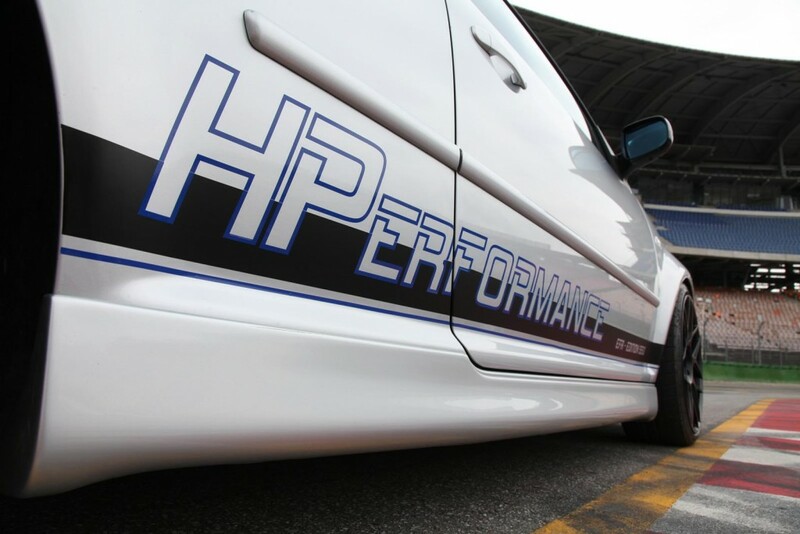 Unfortunately, there are no performance figures exposed at this time, but the numbers should be below 6.6 seconds from 0 to 100 km/h, as it takes in the standard model. 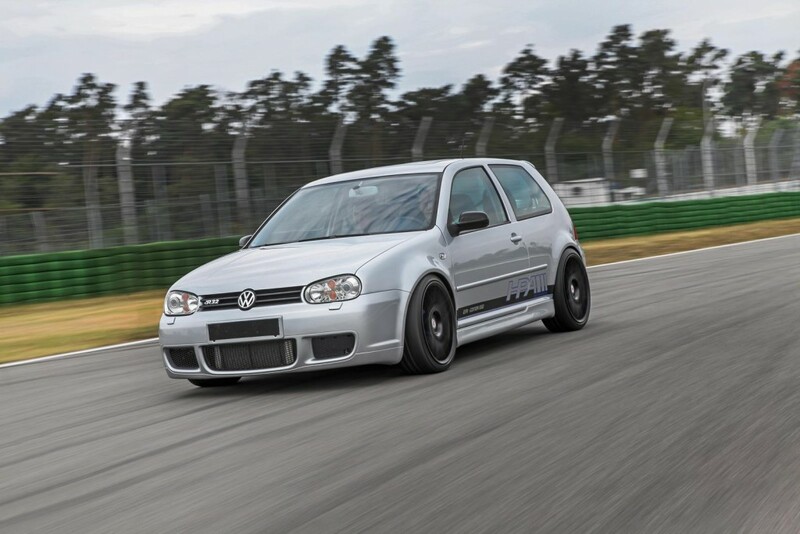 The entire performance is also achievable via some new mechanical upgrades as well, like the new KW variant two coilovers, the H&R stabilizers, the new water cooled intake manifold or the custom system with the 90 mm pipes. 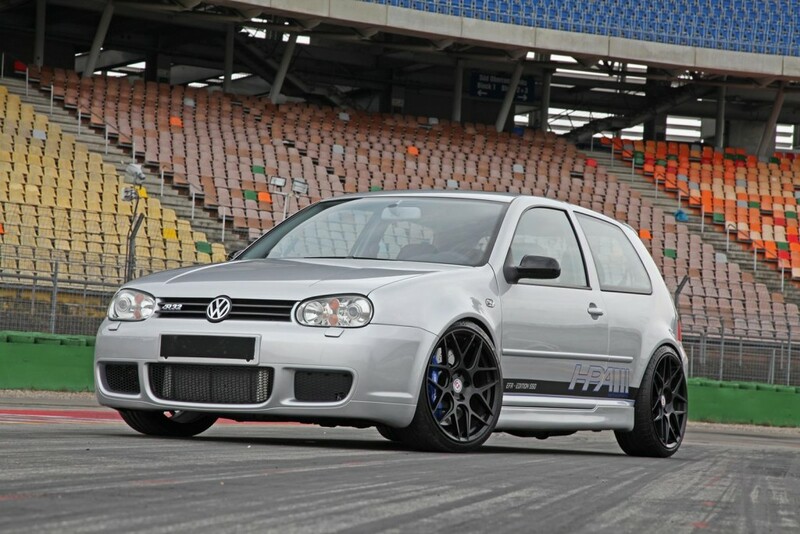 Additionally, new 19-inch HRE alloys were installed on this Gold IV R32. 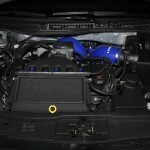 The model is available from whopping 35,000 euros. 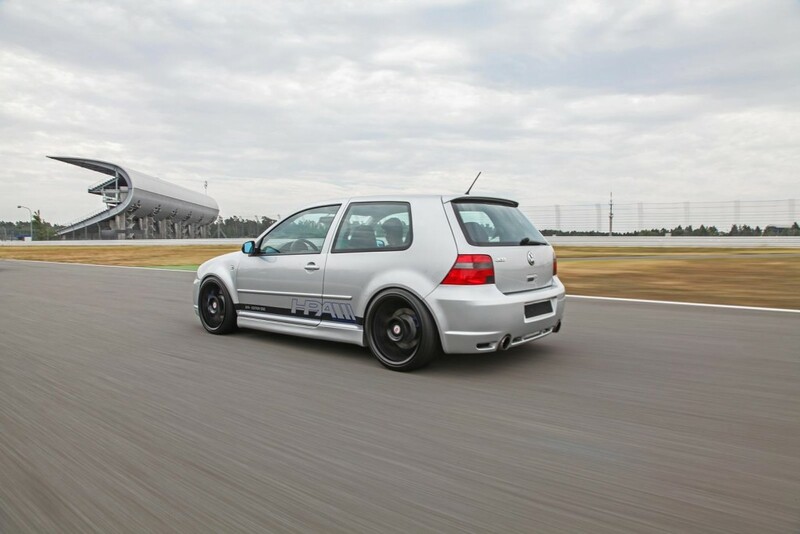 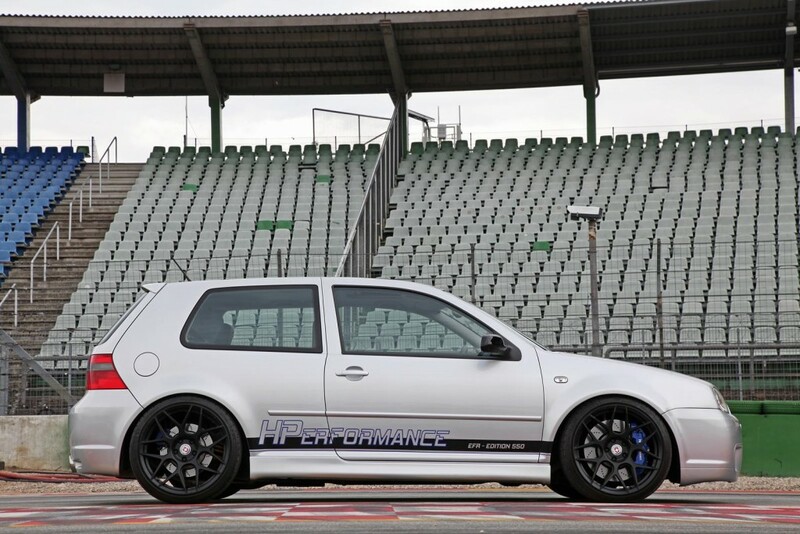 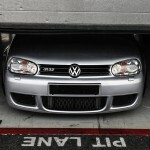 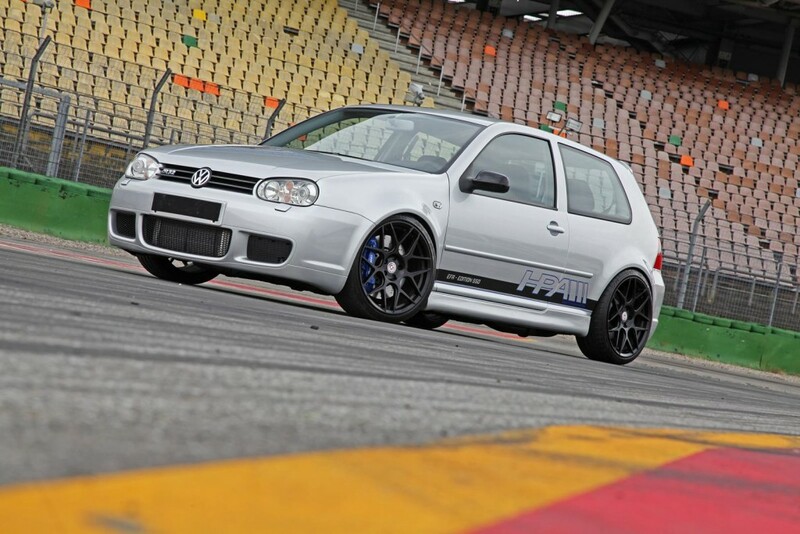 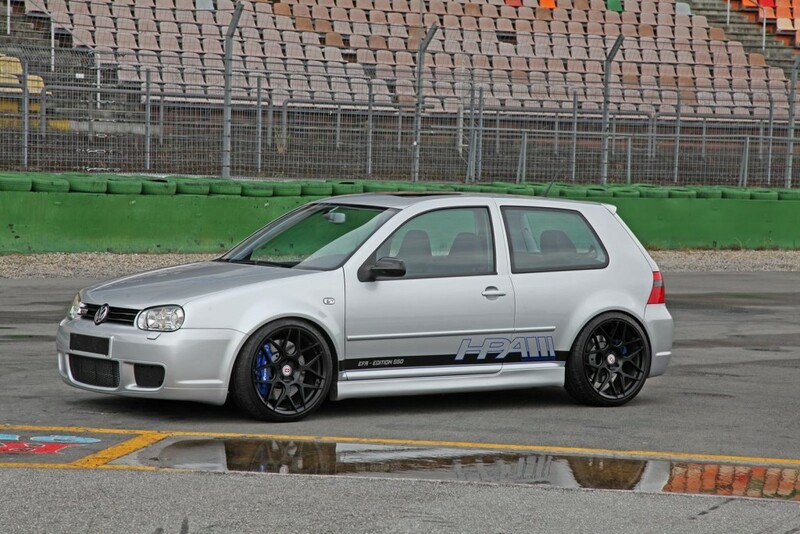 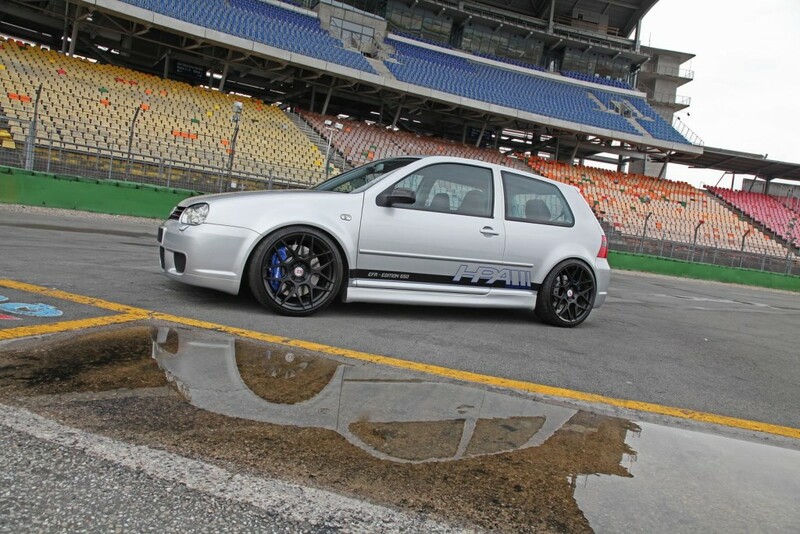 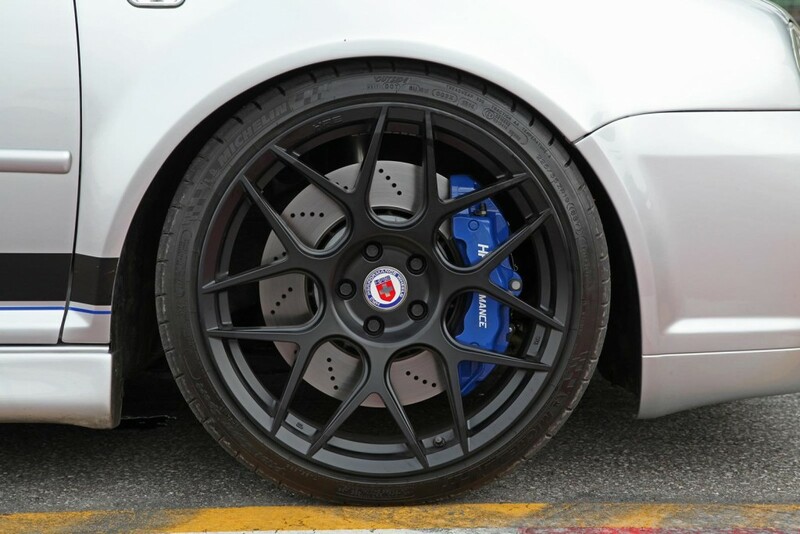 HPerformance has also released some cool pictures with this upgraded Volkswagen IV R32. 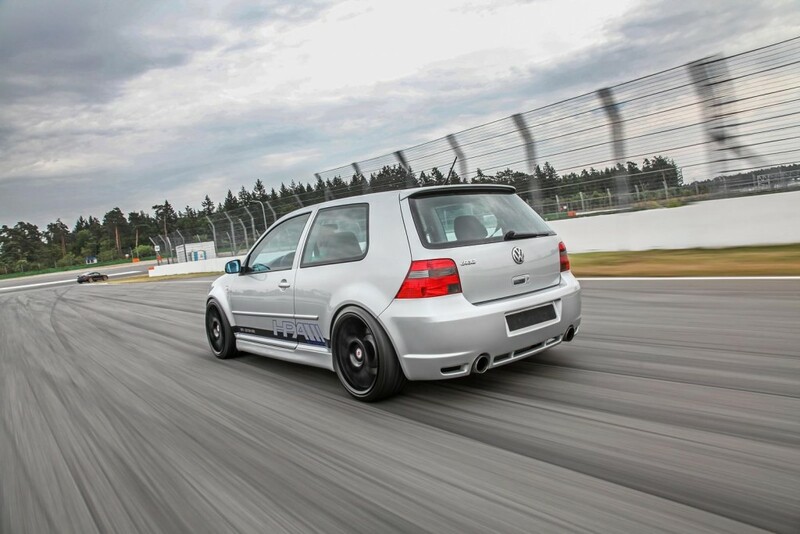 Enjoy the sight and don’t forget to share your thought with us!